The rupee on Wednesday plunged by 19 paise to close at 71.24 against the US dollar. The rupee appreciated by 9 paise to 71.15 against the US dollar in opening trade on Thursday, driven by positive opening in domestic equities and weakening greenback in overseas markets. 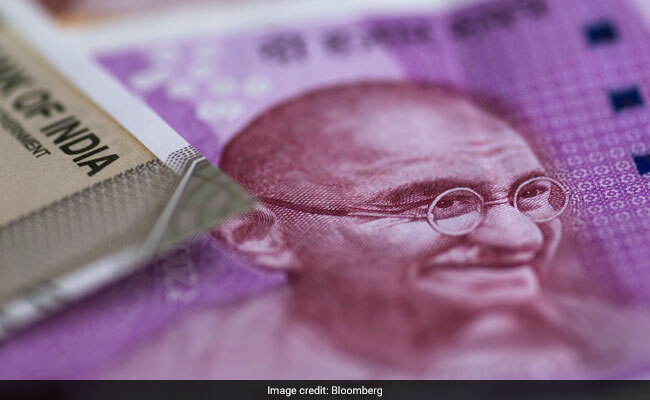 The rupee gained further ground and touched a high of 71.13 amid easing crude prices, displaying gains of 11 paise over its previous close against the greenback. The rupee on Wednesday plunged by 19 paise to close at 71.24 against the US dollar. Forex dealers said, easing crude oil prices and selling of the American currency by exporters supported the rupee. Sustained foreign fund outflows, however, restricted the rupee upmove, they added. Foreign funds pulled out Rs 90.10 crore from the capital markets on a net basis, while domestic institutional investors purchased shares worth Rs 304.27 crore on Wednesday, provisional data showed. The benchmark BSE Sensex was trading with gains of 79.29 points, or 0.22 per cent at 36,400.58 while the NSE Nifty was trading at 10,913.95, up 23.65 points, or 0.22 per cent.